On Monday's show, Raw Politics takes a look at Brazil's presidential election next week and the spread of disinformation via Facebook's Whatsapp messaging service. Brazil's far right contender Jair Bolosonaro has been dubbed the 'Trump of the tropics'. 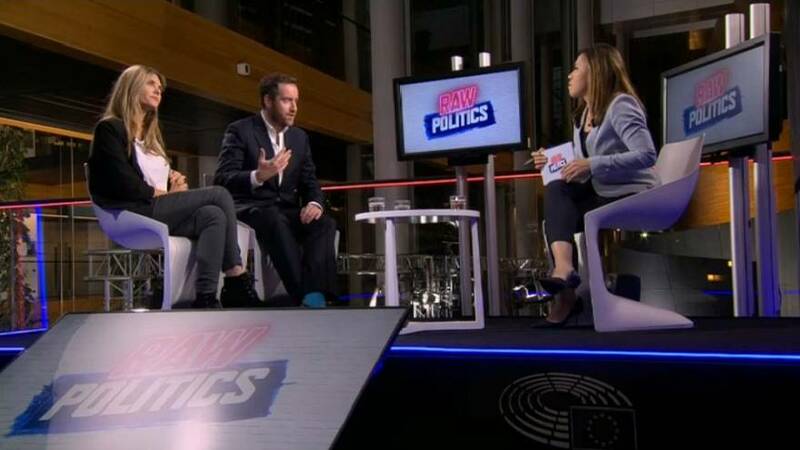 The panel, with Euronews' political editor Darren McCaffrey and Greek MEP Eva Kaili, discuss his campaign and past comments which have openly cheered dictatorship.